This is a post for Ad-law geeks. 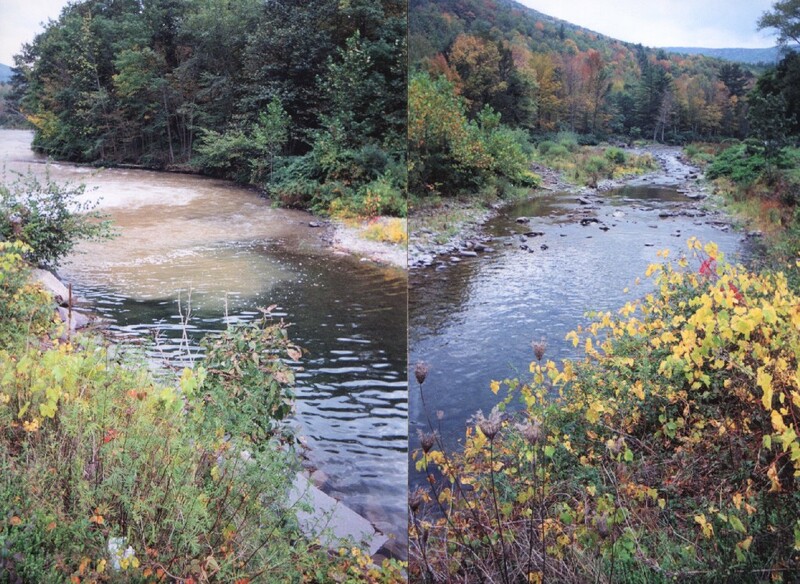 The Pace Environmental Litigation Clinic just won its case challenging the EPA Water Transfer Rule on behalf of Trout Unlimited, Waterkeeper Alliance and Hudson Riverkeeper. 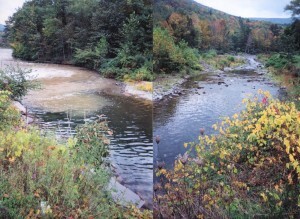 The Clinic has been representing Trout Unlimited on this issue for well over a decade, since 2000 when the Clinic commenced litigation seeking to force New York City mitigate the impacts of warm, turbid water from the Shandaken Tunnel (part of the New York City water supply system) on the fabled Esopus Creek trout fishery. The very thorough opinion by Judge Kenneth Karas of the Southern District of New York is here: 20140328 WTR – Order granting summary judgment & vacating EPA WTR In the Water Transfer Rule, EPA tried to exempt transfers of polluted water between water bodies from the permitting requirements of the Clean Water Act. EPA claimed that no “addition” under the statute took place when pollutants in water were transferred from one place to another. Under Chevron v NRDC, a court reviewing an agency legal interpretation must first determine whether the underlying statute unambiguously resolves the question (in which case the court must enforce the statute). If the statute does not resolve the question, the court proceeds to Chevron Step II — a determination whether the agency interpretation resolving the ambiguity is “permissible.” Since the Clinic had already won a ruling from the Second Circuit (twice) that the plain language of the Clean Water Act unambiguously required permits for such transfers, and that any other result would be “absurd,” we argued that the Water Transfer Rule failed Chevron Step I — that the language and history of the Clean Water Act left no ambiguity that water transfers require permits. Surprisingly, Judge Karas’s of the Southern District of New York found sufficient ambiguity in the Clean Water Act to proceed to Chevron Step II — the question of whether EPA’s resolution of the ambiguity was permissible. Judge Karas’s analysis is probably the the most thorough consideration of how to apply Chevron Step II — the question whether EPA’s resolution of ambiguity in the statute is “permissible.” Judge Karas points out that this analysis is not pro-forma — just because the statute is ambiguous does not mean that any resolution of the ambiguity is necessarily permissible. The agency can’t act arbitrarily, and must still consider the relevant factors and provide a reasoned basis for its decision, which EPA did not do here. Judge Karas faulted EPA for failing to provide any reason for favoring the interests of water management agencies over the interests of preserving water quality. And Judge Karas also found that EPA’s resolution of perceived statutory ambiguity was impermissible because it created irreconcilable conflicts with settled understandings of other terms of the Clean Water Act — particularly the section 404 permitting requirement for discharge of dredged material and the understanding of the term “waters of the United States” to refer to bodies of water, not physical water in pipes. Judge Karas held that water in pipes cannot be a “navigable water” under the statute. This latter point was the one point of agreement among members of the Supreme Court in the Rapanos case. Judge Karas vacated the Water Transfers Rule and remanded it to EPA for reconsideration. Let us hope that EPA, at least, reconsiders the rule rather than continue its decades long fight against water quality on this particular issue.